Royalpicks offer best self drive car rental packages for travelling from Coimbatore to Bangalore. You can feel like bird when drive with our self drive car in Coimbatore. We ensure that we offer the great deal for Coimbatore to Bangalore self drive car rental packages. You can get feel like your home wherever you go with our self drive rental car. The Coimbatore and Bangalore is the famous city for Industries. Bangalore is the growing city in India. You can go with your business trip from Coimbatore to Bangalore by using the self drive rental car. 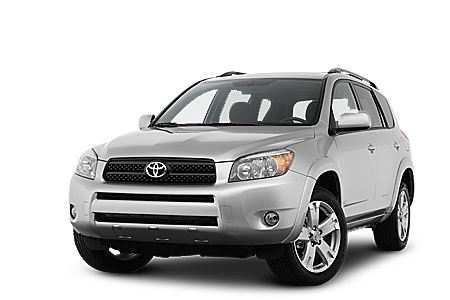 We offer the comfortable self drive car rental services as per your requirements. The Bangalore city is the famous for information technology industry so it’s generally referred as the silicon valley of India. Whenever you go to the Bangalore, you must visit the following famous places i.e., Iskon Temple, Bangalore Palace, Lal Bagh, Nandi Temple, Bangalore Fort and Indira Gandhi Musical Fountain Park etc. Moreover, the several world wildlife parks, natural reserves are there for trekking. The famous IT company is in Bangalore i.e., Infosys, Wipro, Google, IBM etc. The distance of Coimbatore to Bangalore is 364 Kilometres and you can reach in 6 hours via NH44 to NH544. We are happy to provide the self drive car rental services with GPRS technology. Pick up and Drop Services. You can get clear information at any time. Ensure to Increase your safety. Easy Deposit and Instant refund services. Establish our services on major cities of Tamilnadu.